Home / Econbrowser - James Hamilton / Thankfully, “New Nafta” Has Saved Wisconsin Dairy! Thankfully, “New Nafta” Has Saved Wisconsin Dairy! 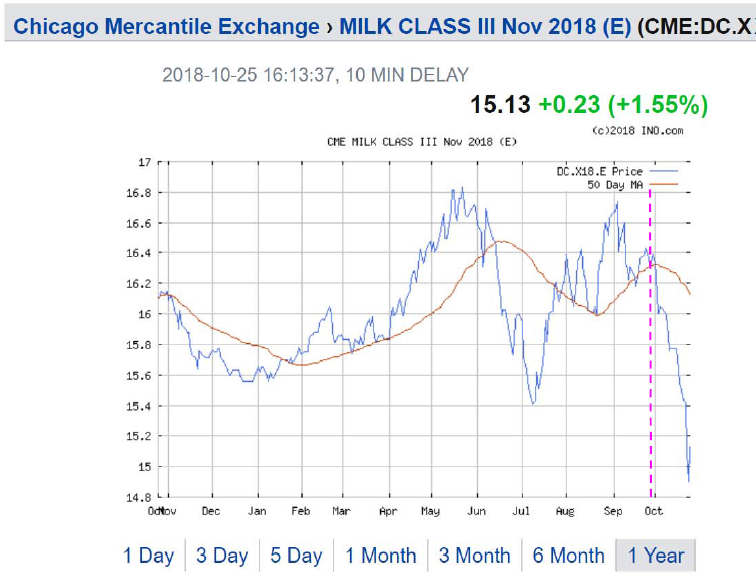 Figure 1: November 2018 milk futures. Pink dashed line at Nafta deadline/agreement. Source: ino.com. Another 382 dairy farms have left the business in Wisconsin this year through the first seven months of the year. That’s an attrition rate of 4.3%, and there are still five months to go. Unlike past years, when just the smallest farms, with herds of 50 or fewer cows, were closing, some big farms with herds of more than 300 cows are also succumbing to the pressures of building debt with little equity, Basse said. “It all depends upon how many years you can endure negative margins,” he said. 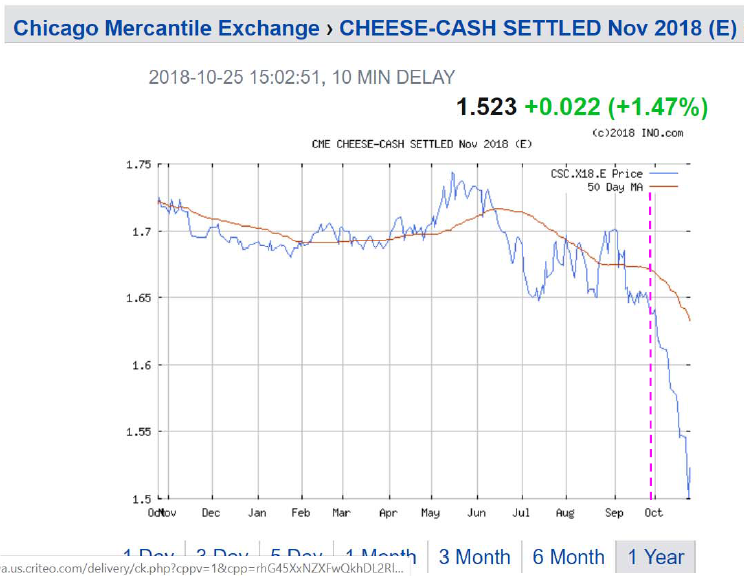 Figure 1: November 2018 cheese futures. Pink dashed line at Nafta deadline/agreement. Source: ino.com.